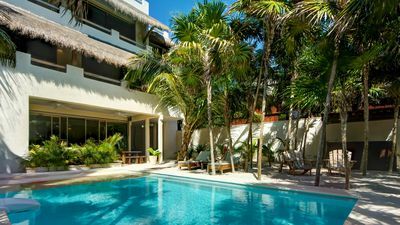 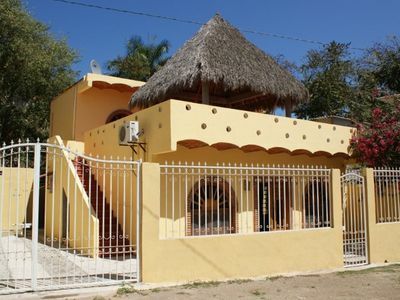 Casa Vargas is a very comfortable and large (1,000 sq. 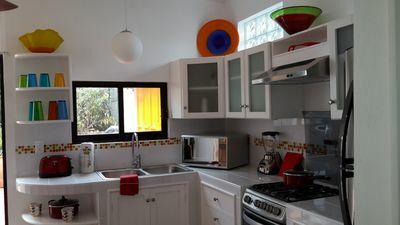 ft.) one bedroom, one and a half bathroom home located about a block south of Rollie's Restaurant, then a block up onto the base of one of Sayulita's small hills. 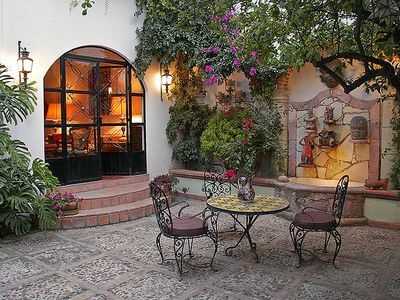 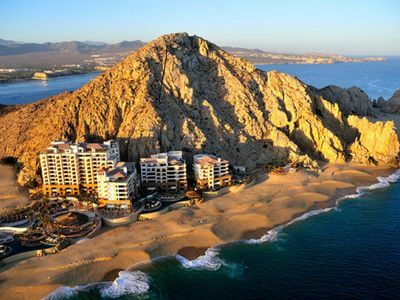 The home is nestled in a quaint Mexican neighborhood, consisting of both foreign and nationally (local)-owned houses. 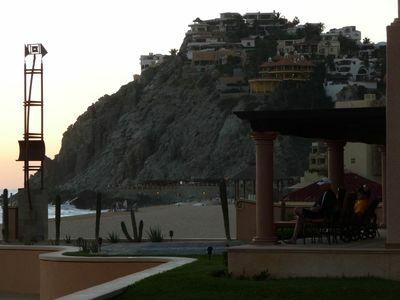 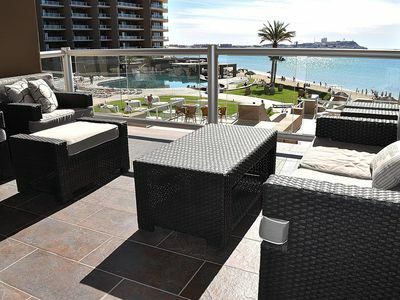 The location provides a quick (less than five minute) walk to the town and beach. 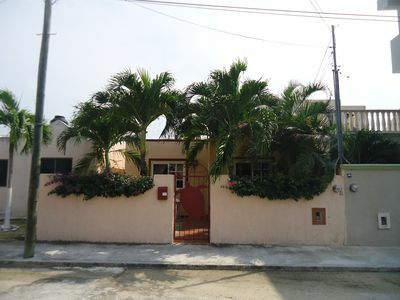 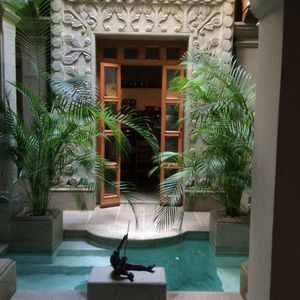 The house consists of two independent levels (rental of lower level only) with a large terrace located on each floor. 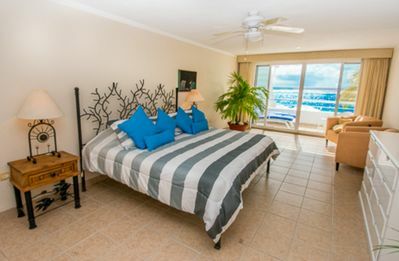 The bedroom is spacious with high ceilings and connects to the bathroom and a walk-in closets. 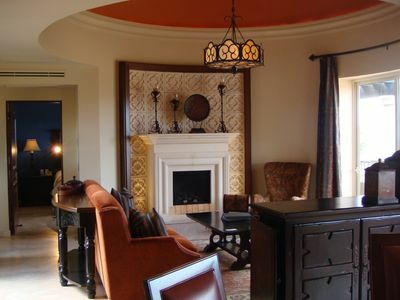 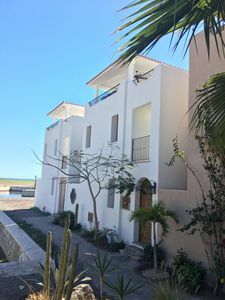 Casa Vargas is fully furnished with everything you will need for a comfortable living environment. 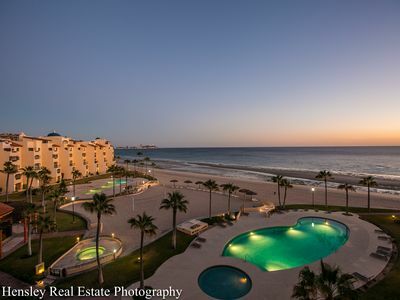 Miramar #203, Beautiful Oceanfront 1 bdrm condo, North Shore, Great Snorkeling! 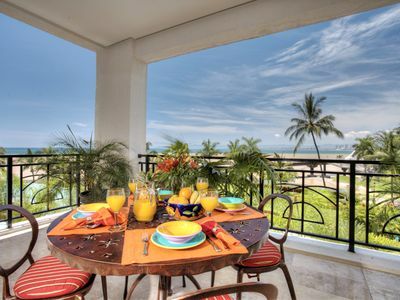 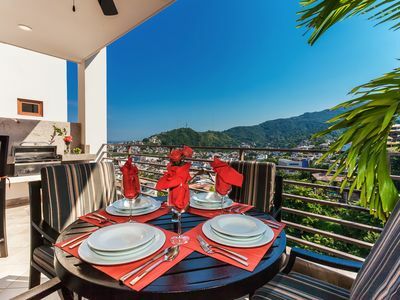 Amazing Beachfront Luxury Condo in Puerto Vallarta!